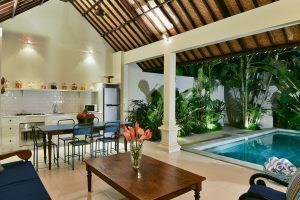 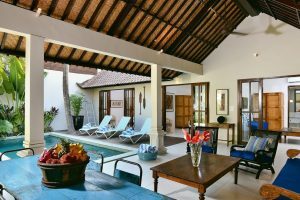 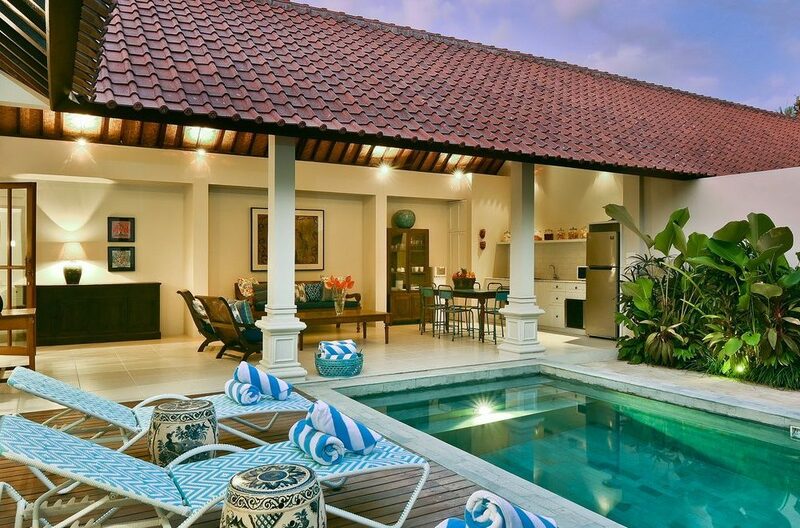 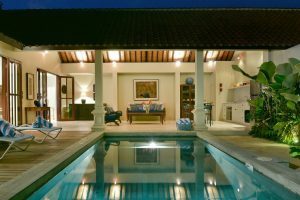 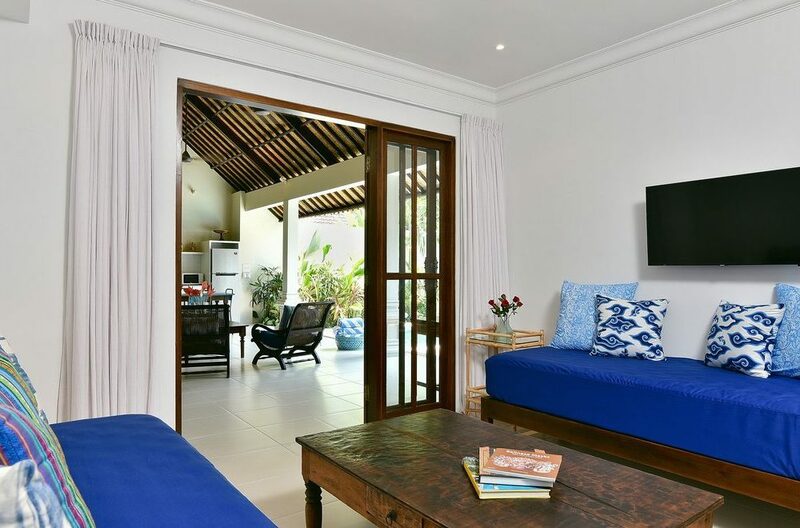 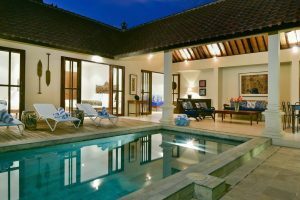 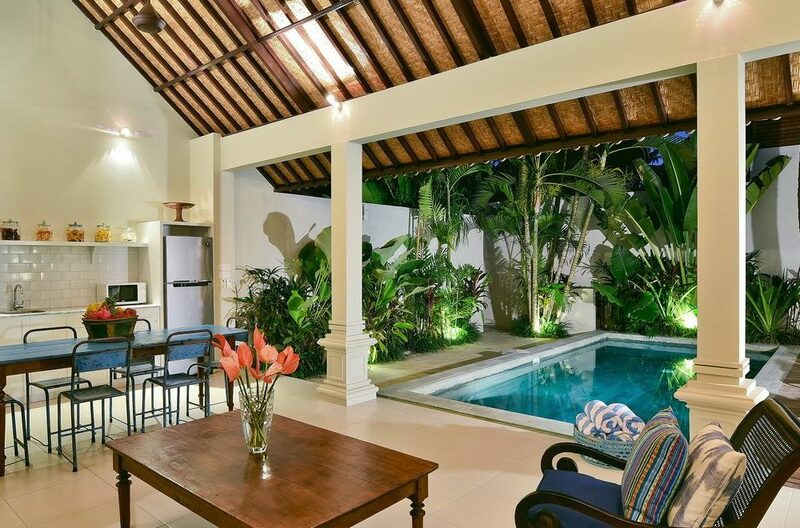 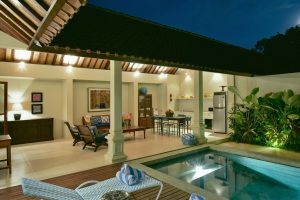 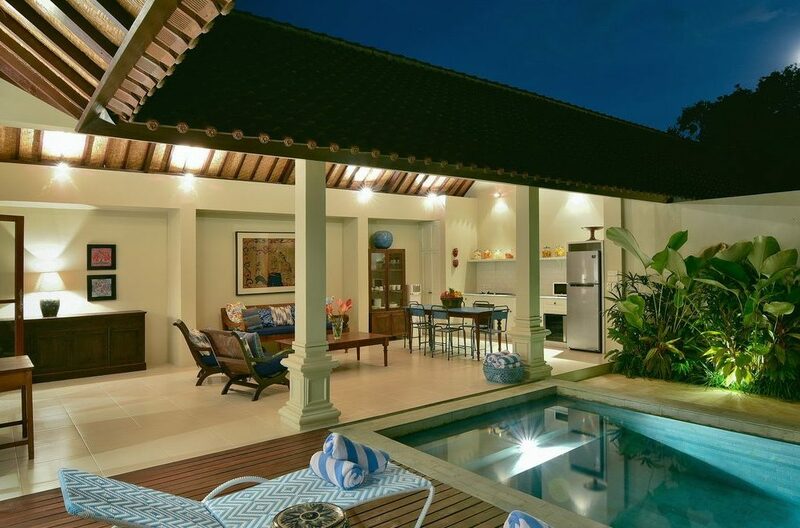 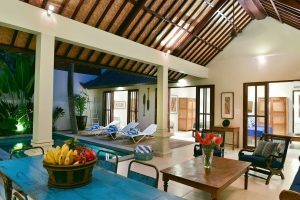 Villa Merah is a beautiful open plan villa with 3 bedrooms and a stunning landscaped pool all within short distance of the beach, bars and restaurants. The 3 bedrooms are spacious and immaculately furnished. 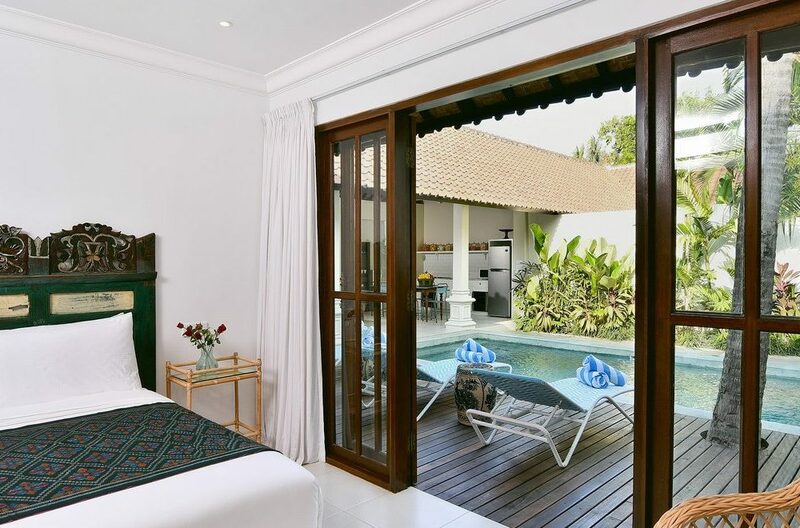 The first has a super king or two twin beds and the other two a super king so comfortable you’ll have the best night’s sleep you’ve ever had. 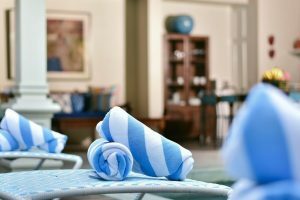 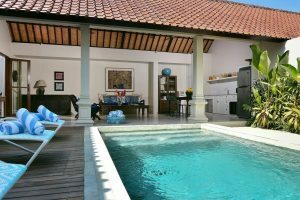 All bedrooms open onto the pool and terrace, and feature unique headboards made from antique woodcarvings. Each room is light and airy, complete with air conditioning and a large TV so you can enjoy some downtime or catch up on your favourite shows. 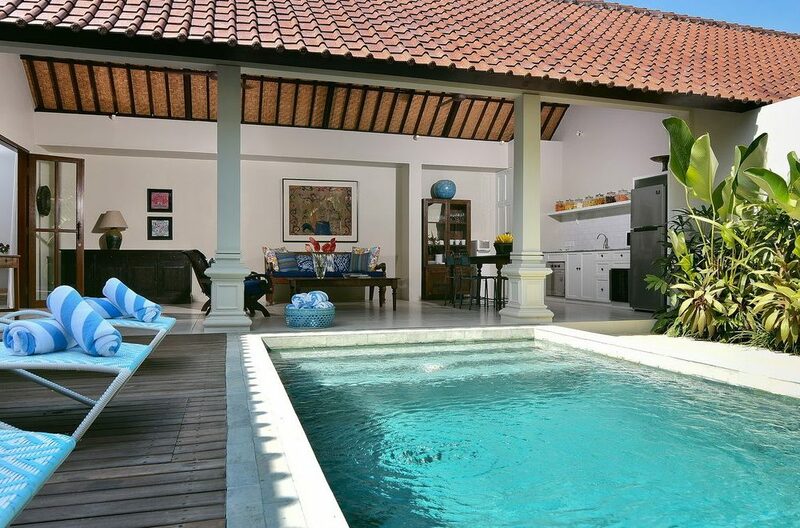 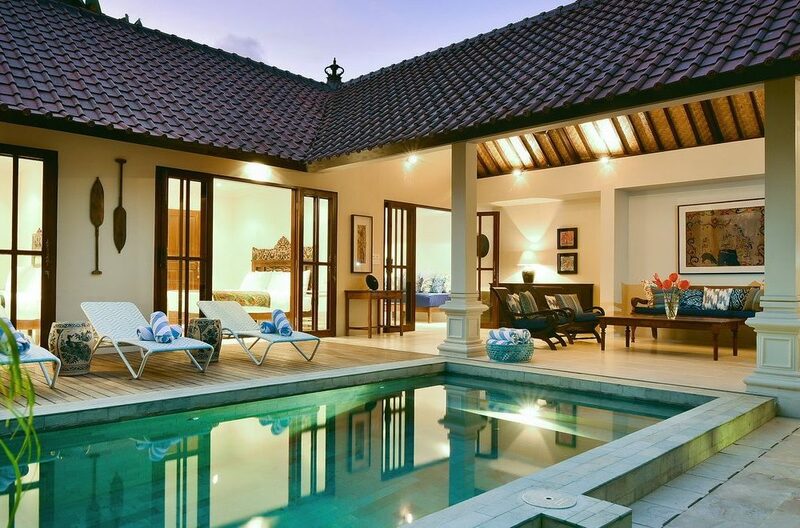 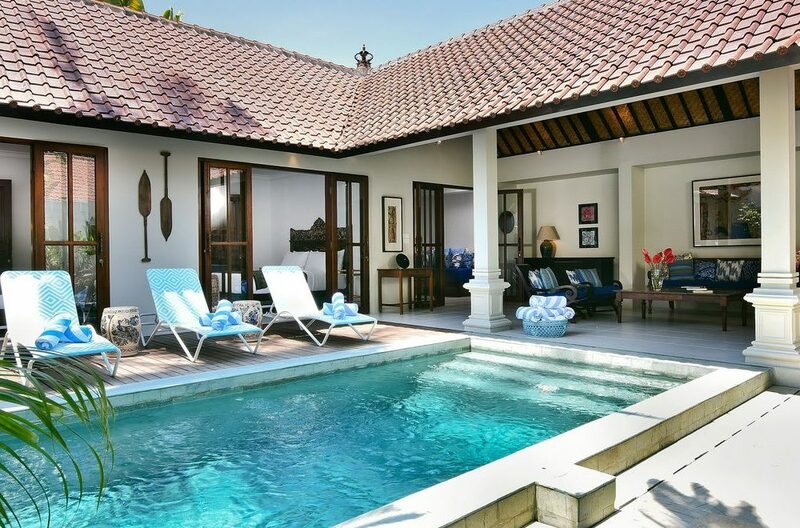 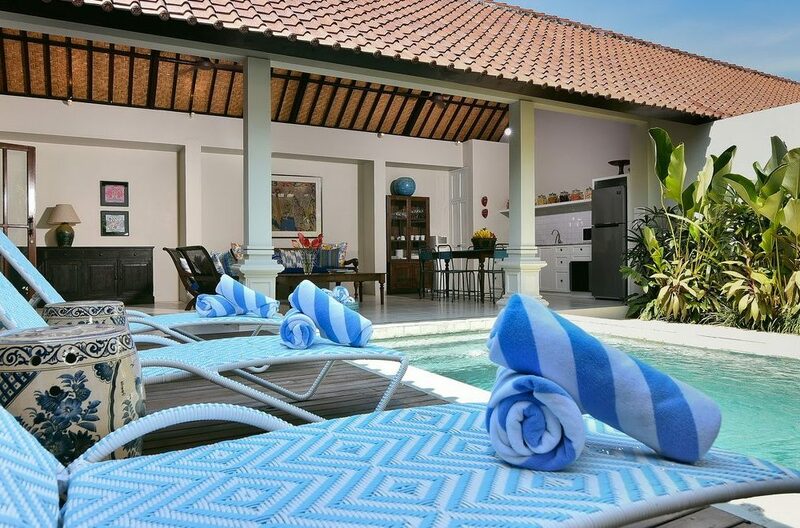 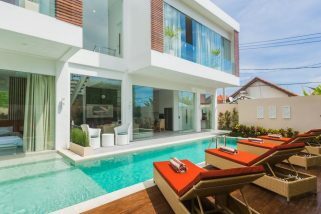 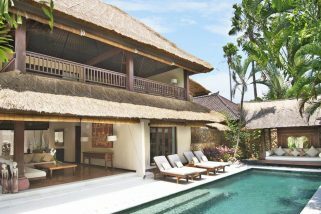 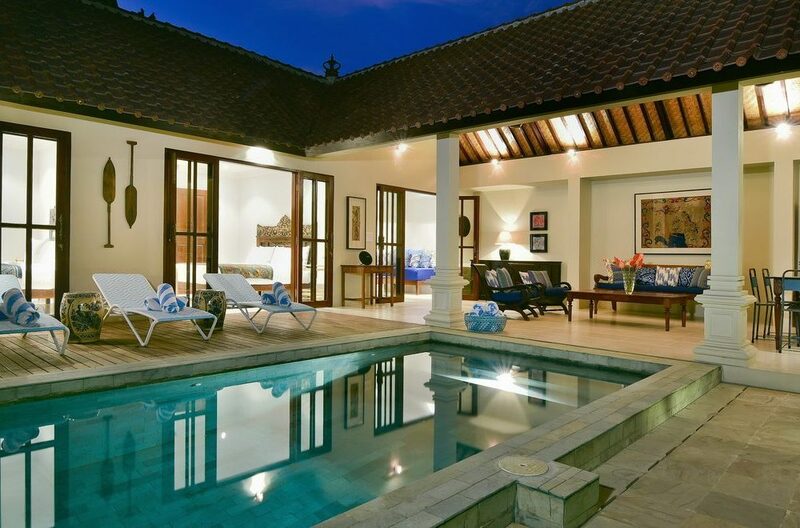 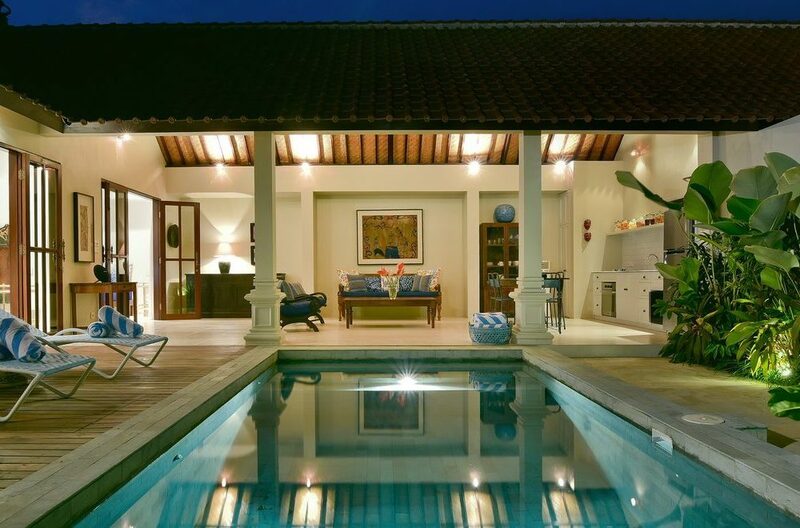 To view more Seminyak Villas or our full range of Bali Villas please use this website or contact our reservation team.